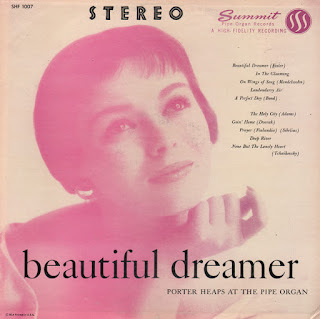 From Billboard - March 20, 1961: Practically the only tune here that is well known is the "Theme From Butterfield 8." The only other familiar song would be "Thanks Heaven For Little Girls." All of the tunes are well played and well recorded, but the question would be whether the one tune could sell the album. Liz Taylor's picture on the cover, of course, could help. 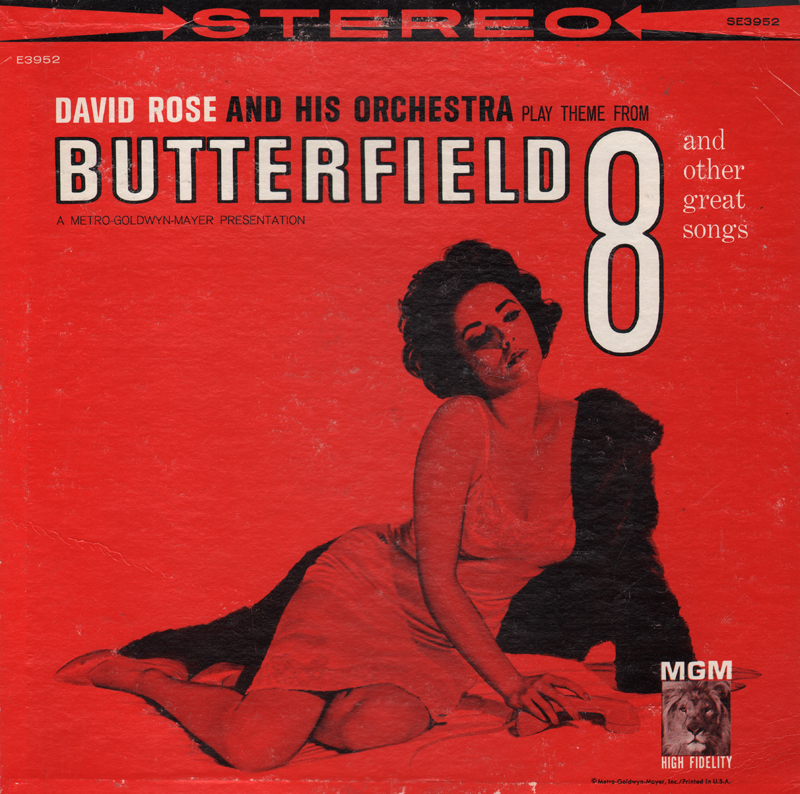 From the back cover: David Rose was born in London. 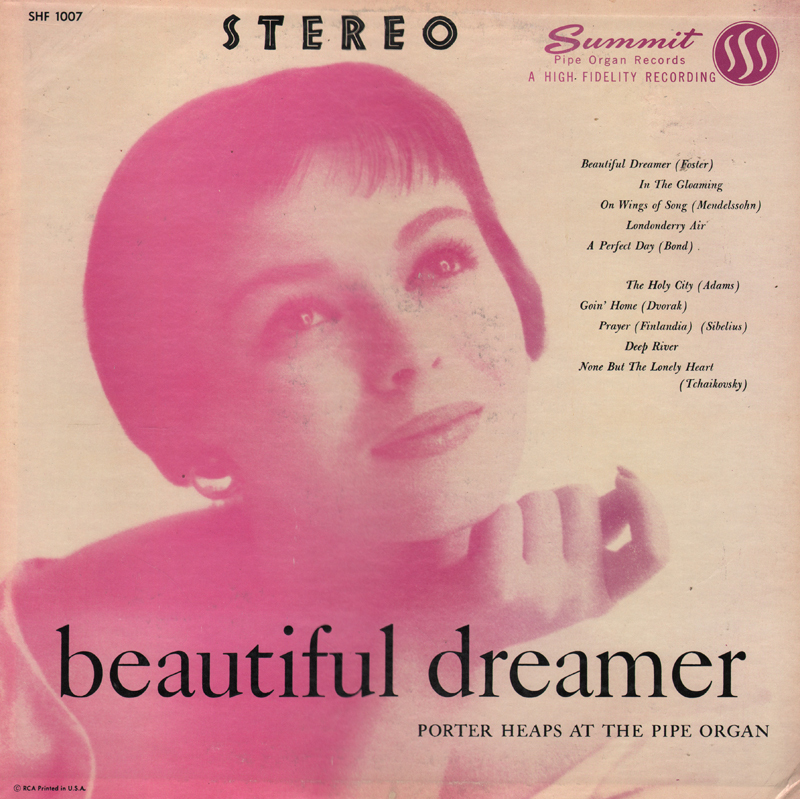 At an early age he came to Hollywood via Chicago where he was a network pianist and arranger. Later he joined the Ted Fio Rito Orchestra. 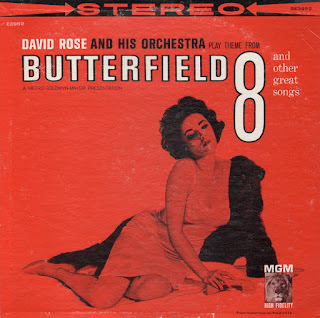 In 1938 David Rose became a member of the staff of the Mutual Broadcasting System in Hollywood. Hollywood provided the ideal home for David Rose because he immediately associated himself the town's principal industry – motion picture. He had begun to do that work which has given him a world-wide reputation as a truly great composer, conductor and arranger. In 1959 he scored the U.I. motion picture Operation Petticoat, and in 1960 M-G-M's Please Don't Eat The Daisies. His top hits have included Holiday For Strings, Our Waltz and One Love. A budget project from MGM featuring a thematically uneven set from Rose. 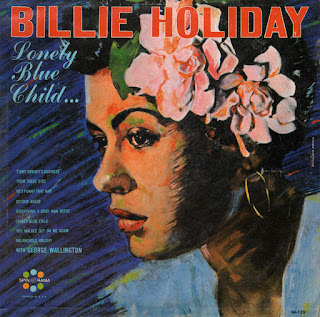 Sold as a "Holliday" set even though the jacket features the title of a Wallington track. This LP is a budget Spinorama split disc featuring Holiday tunes on the A side and Wallington tracks on the B side. The Holiday material is well known, whereas, the Wallington material (appearing as "The Artistry Of George Wallington" on the label), perhaps, less so. 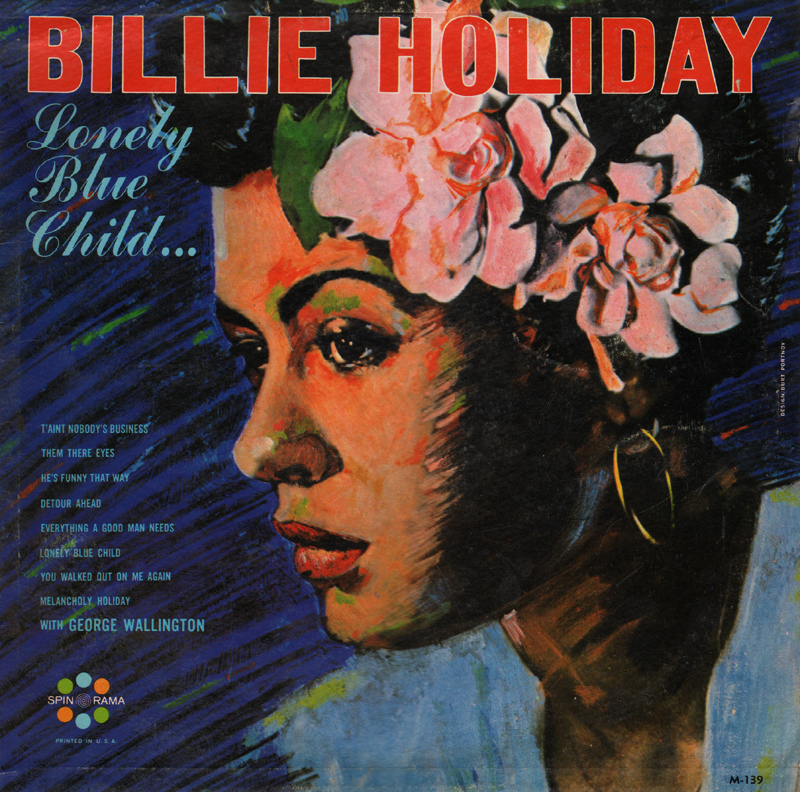 Wallington's obituary suggests perhaps, that one of his first professional dates playing piano for a name artist, was gigging with Billie Holiday in a Greenwich Village club. The Wallington side steals the show on this budget project making collecting the LP well worth the effort. 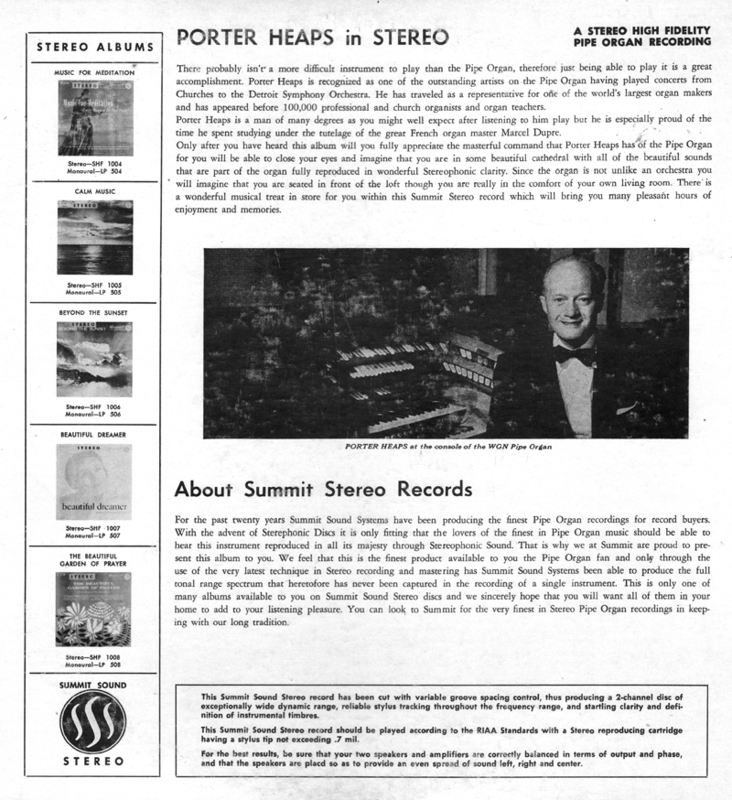 From the back cover: Porter Heaps is recognized as one of the outstanding artist on the Pipe Organ having played concerts from Churches to the Detroit Symphony Orchestra. He has traveled as a representative for one of the world's larger organ markers and has appeared before 1000,000 professional and church organists and organ teachers. 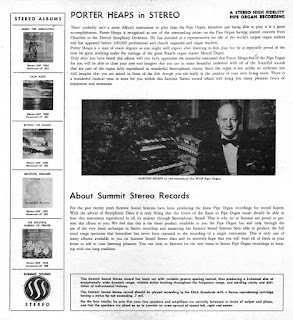 Porter Heaps is a many of many degrees as you might well expect after listening to him play but he is especially proud of the time he spent studying under the tutelage of the great French organ master Marcel Dupre. 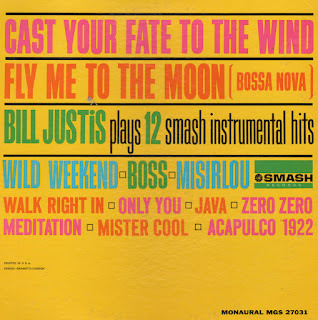 One of three in a series of Smash/Justis albums to feature this cover design. 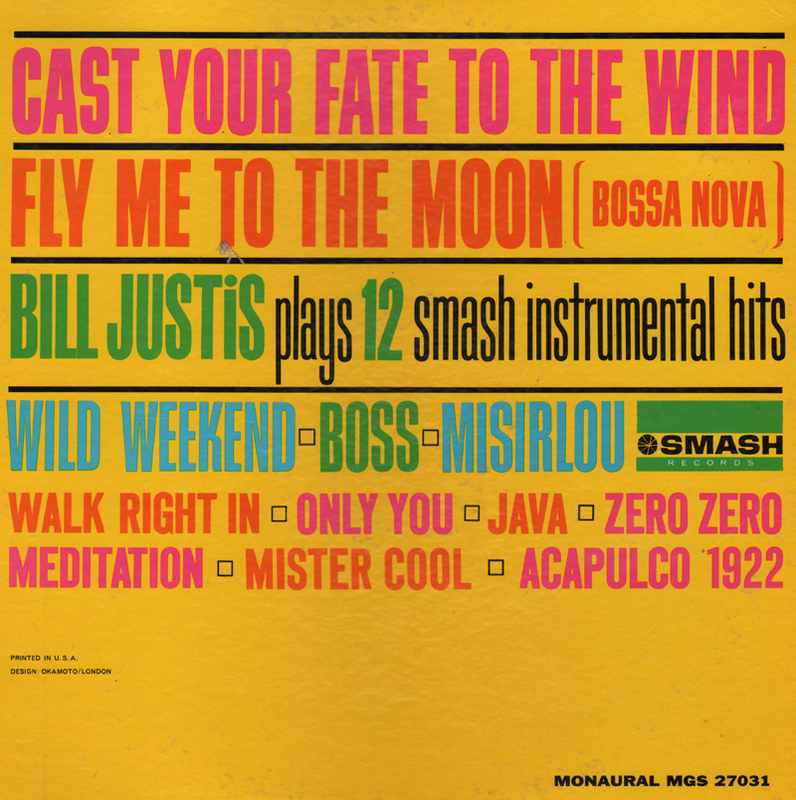 The tunes covered vary as if Justis was making a "house party" or "discotheque" record.